If you want a good cry, the classic novel A Little Princess might do the trick. 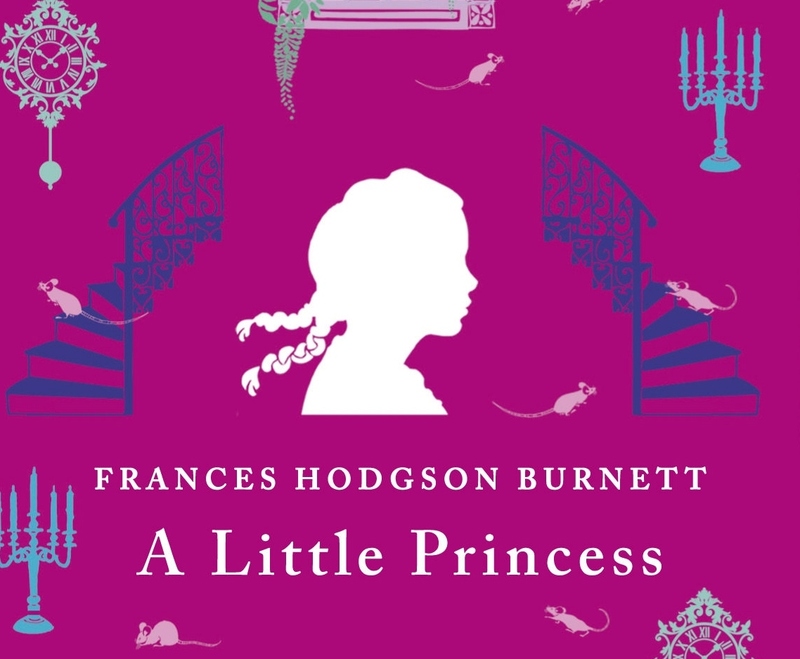 Written by playwright and author Frances Hodgson Burnett, her work is one of children’s literature’s most enduring pieces, and never fails to captivate audiences (both kids and adults) up to this day. The 266-page book encompasses the life story of 7-year-old Sara Crewe, who has been entrusted by his father to a boarding school for girls in London. Her wit and politeness gain her lots of friends, but as the news of Captain Crewe‘s death reach them — along with the perception that their wealth is lost — head mistress Miss Minchin starts to abuse and enslave her. Alfonso Cuaron’s 1995 film adaptation of “A Little Princess”. What follows is an incredible journey of resiliency and retribution, which, as morality tales go, proves to be a good example. Though retold numerous times on both the small and big screens, there’s nothing better than feeling the anguish of the real deal.